I will share how Electron managed to attract users and contributors through the shear power of community, from the early days with just one user to now with a new app everyday. 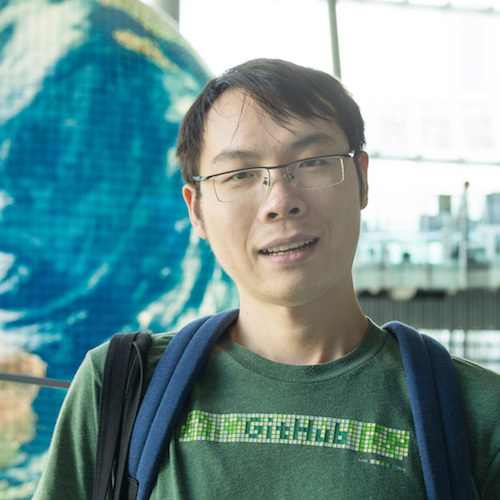 Cheng is working at GitHub developing the Electron framework. I'll introduce hardware communication as a how-to-walkthrough from digital signals up to a practical application through a series of code and signal demonstrations. This talk is aimed at web developers seeking to learn more about how to connect miscellaneous sensors to microcontrollers. No hardware experience is required. 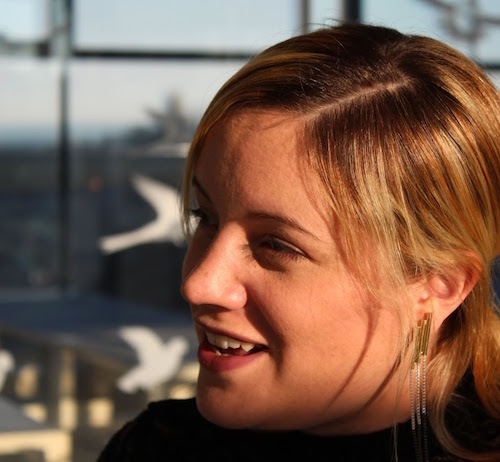 Kelsey is an engineer and Steering Committee member of the Tessel Project —an open source organization whose aim is to empower web developers to enter the connected-devices space. Previously, Kelsey has been involved in developing consumer drones, research on sleep and temperature, implantable vision devices, and devices for lung cancer diagnosis. She has a degree in neural engineering, and is interested in prosthetics, speculative fiction, circus arts, and really long walks. The web has gained the capabilities to offer app-like experience, and with the recent additions the web is ready to replace many native apps. What does that mean for our developer tools? In this talk I‘ll share Microsoft‘s view on web tooling and what we do to make building for the web easier and more productive, regardless of the platform. Kenneth is a Program Manager, focused on DevTools and Remote Debugging at Microsoft, and is obsessed with tooling. 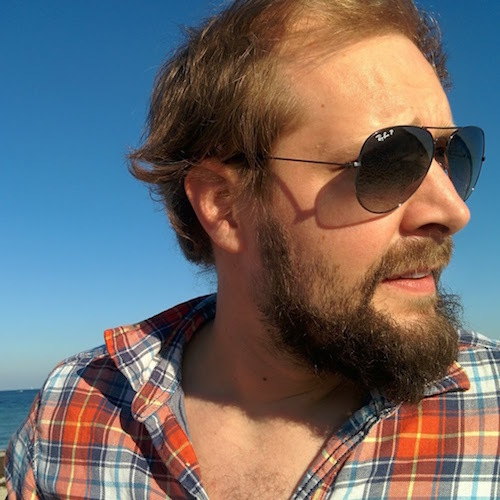 He started the RemoteDebug initiative to unify remote debugging and lives in Vancouver, Canada and is the organizer of the ColdFront Conference in Copenhagen, Denmark. Nowadays, live streaming is an essential feature of an internet product. There are tons of examples that show when live streaming can enrich a product: Super-stars connecting with fans, professors broadcasting vivid live courses and live video shopping experiences. In this talk, I‘m going to use React, a component based framework which makes it easy to build and maintain the bricks and blocks for a live streaming web-app. He'll dive into performance optimizations and how you can migrate your product to offer similar functionality and keep up with this trend. 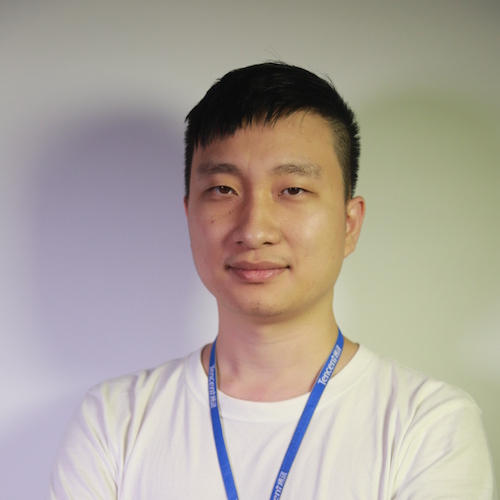 Lee is part of the AlloyTeam at Tencent, China. 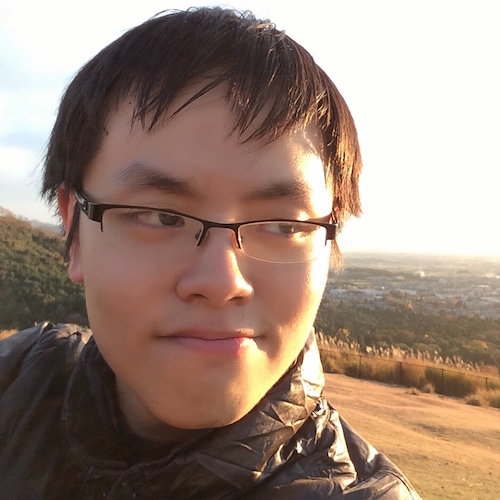 He is working on bootstrapping a live video web-app with React and HLS in order to win over market-share for their product in China. Simon is an institution at JSConf.Asia by now and has blown away our audiences in the past 3 years with gripping stories and mesmerizing visual effects in the browser. He has been building the web since the beginning, somehow surviving through it's many iterations. Currently he is building cloud services for connected devices. Jan keeps following JSConf.Asia around. And we're glad he does! 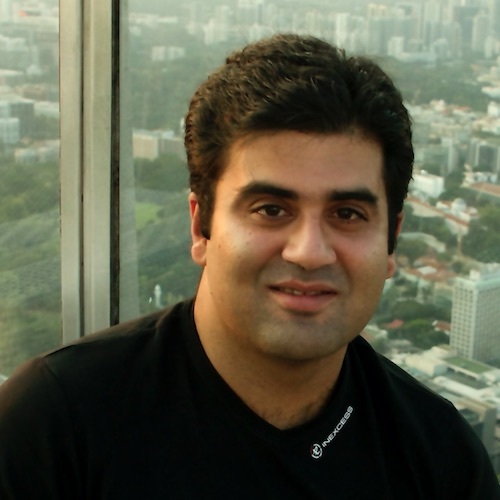 He is now working as Developer Evangelist IoT for ARM, and is always on the lookout on how to connect the web with the real world. He loves doing unexpected stuff with sensors, flying drones from the browser, and breaking phones. 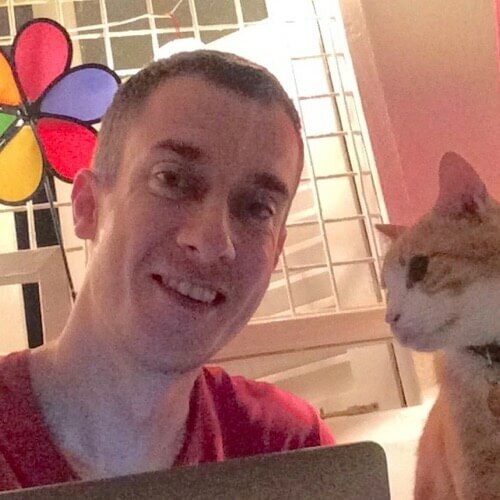 Before ARM he was a core contributor to Firefox OS, and he wrote hundreds of patches to various open source projects. He's also a Google Developer Expert for Web technologies. Remember the times when you needed to hardcode an API response because the actual APIs are still to be implemented? Making it impossible to simulate edge cases with the real APIs or the network? The wait is over! Khang has created just the tool for those situations. Let’s talk developer programs, standards, scale, SDKs, REST, good and bad practices, documentation, security, and regulation. Let's talk APIs. He is excited by projects and businesses that are trying to enhance ‘mobile’ experiences and drive commerce by using the ‘invisible payments’ like Uber, Hotel Quickly, Hailo and many others in the Asia region. 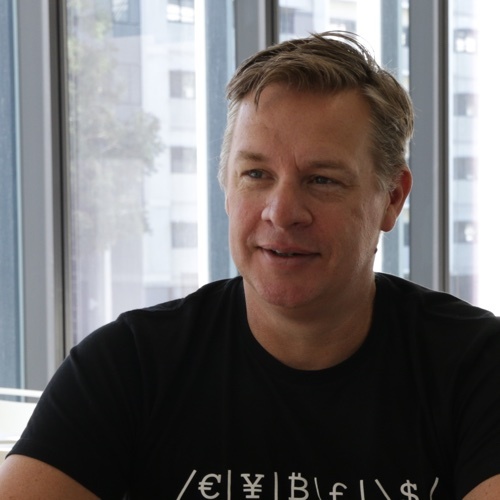 Currently expanding the Asia footprint of Braintree, is involved with expanding access to the traditional payment methods as well as the emerging payment technologies. Is an avid mentor and educationalist, spending much of his time explaining ‘payments’ and how they can be used to grow commerce. Related to this is his love of ‘start-up’ t- shirts and stickers.  is a computer polyglot CLI, web and unix philosophy <3'r. works as a Senior software engineer at PayPal Bangalore. blog's about his experiments and experiences in programming. contributes to FOSS via Github and is a part of the Yeoman, Webpack and many other notable teams. 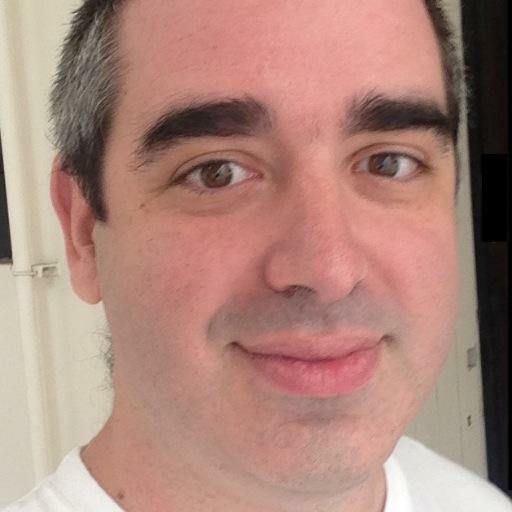 curates Node Module Of The Week, JSfeatures.in. Coordinates BangaloreJS meetups. is a Google Developer Expert. Stack Overflow is a website that helps millions of developers every day. On the other hand, not many developers realize that this site serves them with incredible efficiency. For example, a question and answer page is typically served in 10ms. How do you serve so many requests in so little time while running on 9 web servers? In this new talk, I will explain how this is planned, implemented and measured. 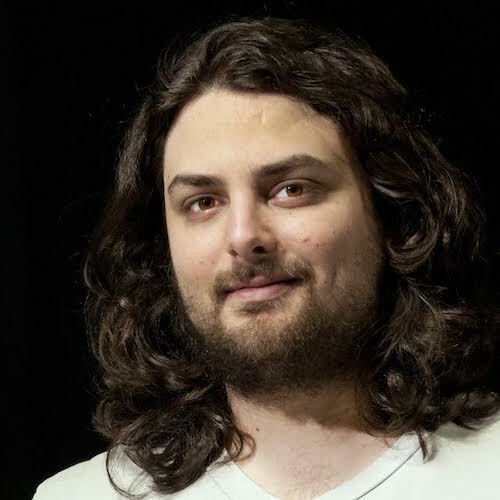 Marco is a developer in the core​ Q&A​ team of Stack Overflow since 2013. While not creating bugs and fixing them in a hurry, he enjoys blogging on sklivvz.com, covering computers topics from transistors to tech leadership. He frequently speaks on architecture, engineering and Stack Overflow. We always hear about the word "community" all the time, from companies, meetups, and sometimes groups of like-minded people. It has quite a broad meaning yet pretty vague at the same time. I‘ll walk you through my personal experience in defining the true meaning behind all of this. 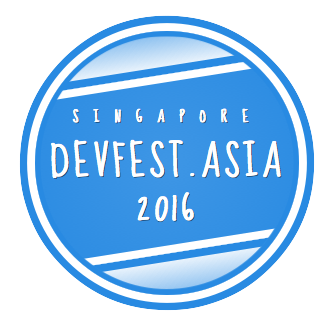 Chee Aun is a Front-End Engineer from Malaysia, and currently based in Singapore. 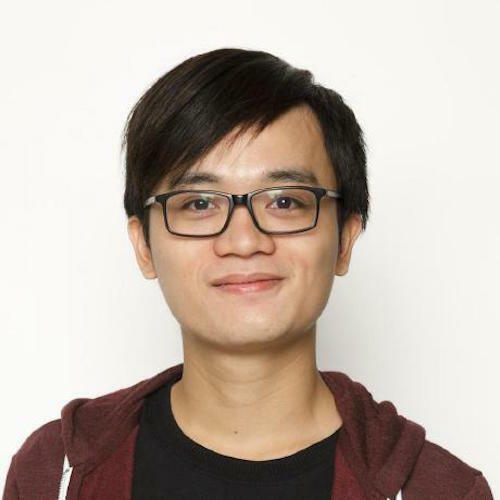 He enjoys working on many side projects, like HackerWeb, Life and BusRouter SG. He also organises KopiJS, a casual social gathering for engineers, designers and makers in Singapore. Run your JS code on the GPU! This project is the result of a fun hackathon story of achieving the impossible in 24 hours. YMMV for your actual performance profit through parallelization. In his free time, Eugene is constantly tinkering around with technology. From GPU.JS coding, reading up HTML5 specifications, experimenting with his own programming language, etc. For fun. 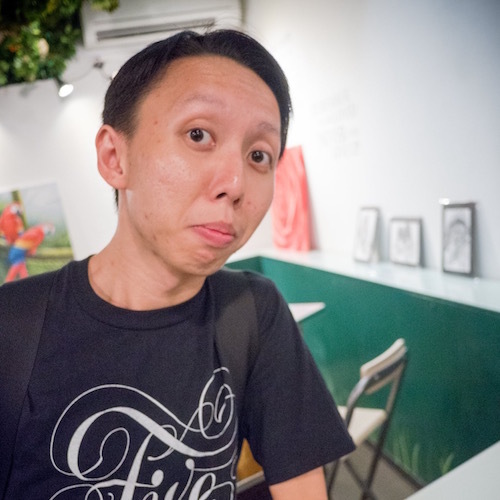 In his work time, he runs his own website and mobile applications development company Picoded Pte Ltd that makes apps for others on demand, for profit. 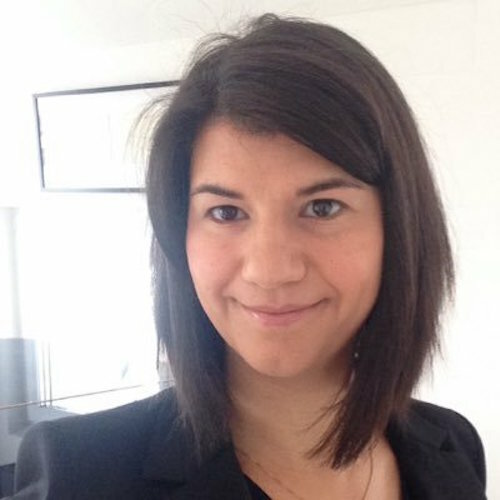 Franziska is a software engineer at Google Germany. 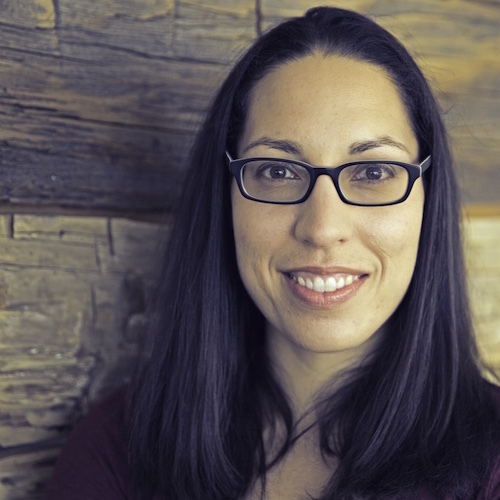 She works on the Chrome V8 team, focusing on anything related to Node.js. 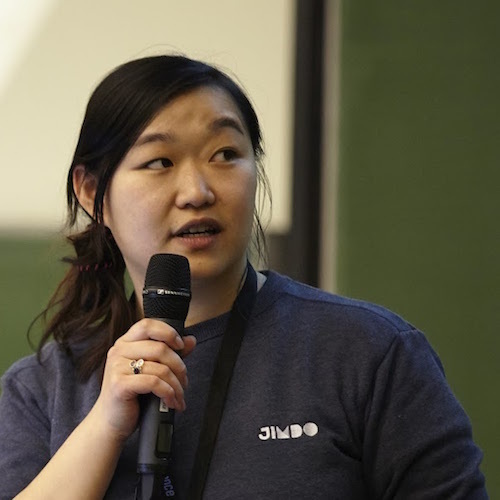 She regularly teaches Node.js courses at the International Summer University for Women in Informatics and is a former organizer of the PHP User Group Munich. 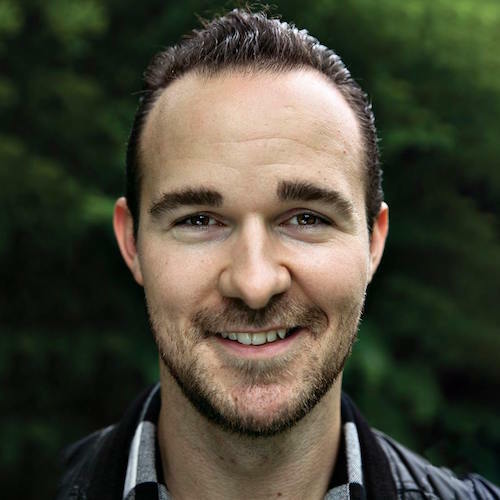 James is an engineer at Facebook as well as a core contributor to projects like Yarn, BabelJS and Lerna. Outside of work James is trying to make computer science more approachable to front-end developers. Lian is working as Jack of all trades at the interface between development and support. She completed her apprenticeship as IT specialist in early 2014, after a failed attempt at becoming a lawyer. 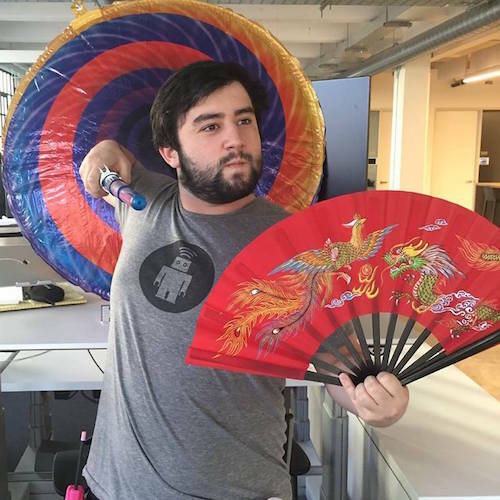 Alex is a Software Engineer at Netflix and specializes in enterprise single-page applications. He is very passionate about the human brain and how we can use technology to understand it better. 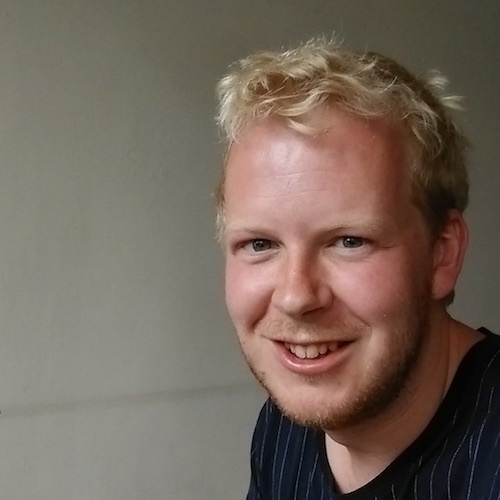 Alex has contributed to the open source community and focuses on Angular and NeuroTech. In his spare time, he likes experimenting with guitars and IoT. So you want to write some software. And you decide to use npm, because everyone’s saying it’s the coolest thing ever. Great! But... where do you start? And once you’ve started, how do you take advantage of the advanced features? Let’s write an app together! Whether you’re brand new to using npm or have been using it for years, I guarantee you’ll learn a new trick or two - or at least get a good laugh! In her off time, you can find her baking, teaching NodeBots not to fall off of tables, and speaking. ... also, hanging out with her hilarious husband and two cats dressed in dog suits. Tools and techniques to optimise website delivery beyond Webpack and Browserify using the new worlds of HTTP/2. 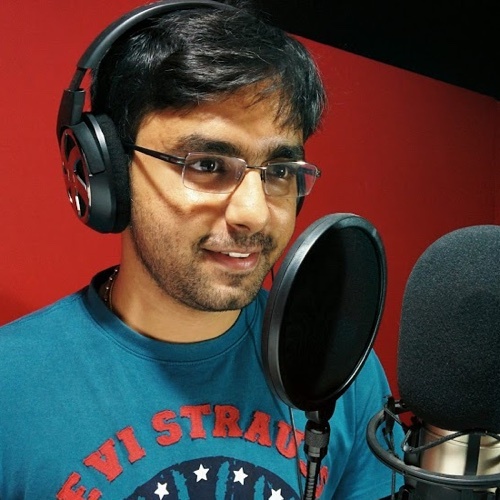 Ashwin is a Lead Consultant developer with ThoughtWorks. He started his journey over 12 years ago as a developer helping to build enterprise scale Java applications for the leasing industry. Over the years, he has experienced Ruby and had an extended tryst with .net building micro services for the rail industry. 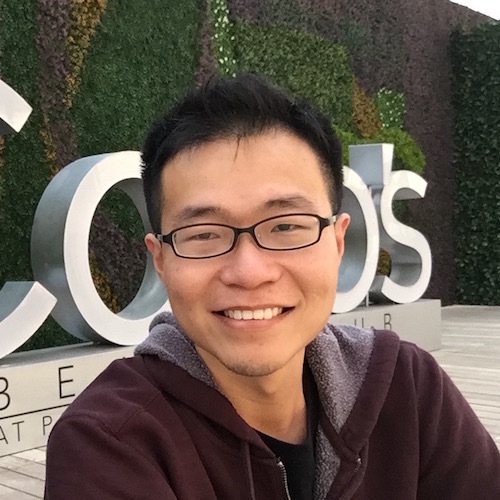 Steven Gong is the Market Manager for Singapore at Hired, an online marketplace that brings together top tech talent with the companies who want to hire them. 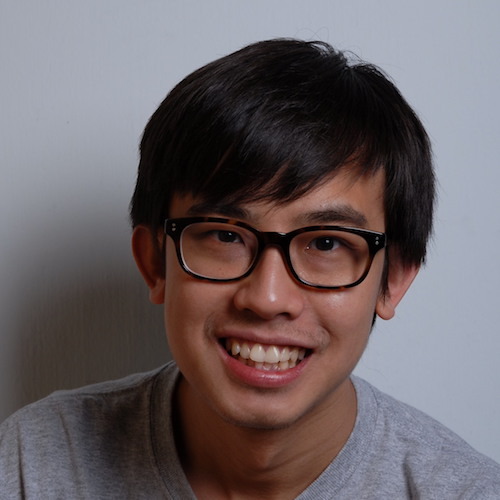 Steven led the expansion of San Francisco-based Hired to Singapore, and prior to Hired he worked at tech startups in Singapore for 8 years including as a founder, and started his career in management consulting. Node.js Versions: How Do They Work? Node.js is growing up, and with that comes the responsibility of delivering proper legacy support. From Node.js Argon (v4.2.0) onwards, there is an official Long Term Support release cycle that lasts for 30 months. How does a project moving at the pace of Node maintain multiple release lines? How does a commit get backported? How is a release actually made? You will learn all this and more in this talk. 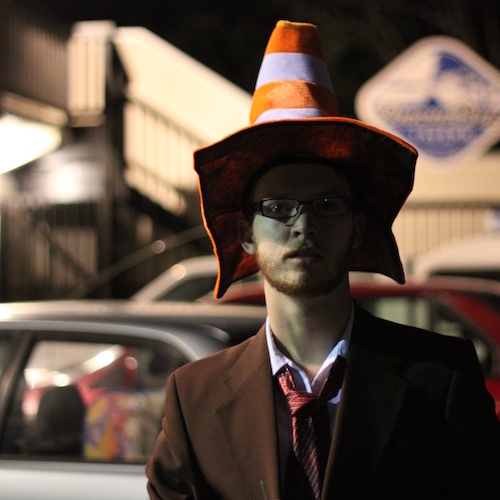 Myles is an artist, musician, developer, and inventor. He works for IBM spending most of his time contributing to the node.js ecosystem. He graduated with a Master of Music Science and Technology from c.c.r.m.a. a.k.a the center for computer research in music and acoustics. Bots are a new way to interface with services and businesses. In today’s landscape, there’s Alexa, Facebook Messenger, Slack and more. Let’s see how we can code and test chat bots efficiently using natural language tools. 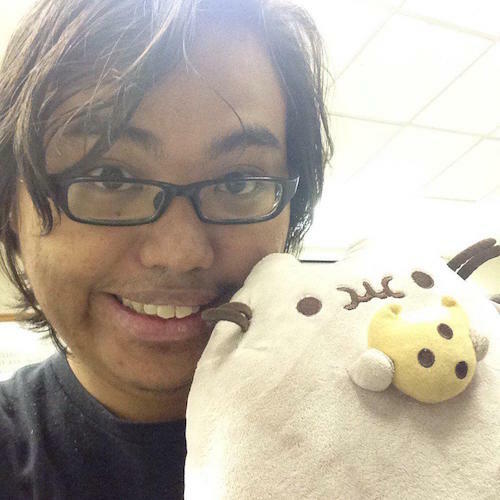 KahWee is a Singaporean web technologist in the ad industry and is living in San Francisco. 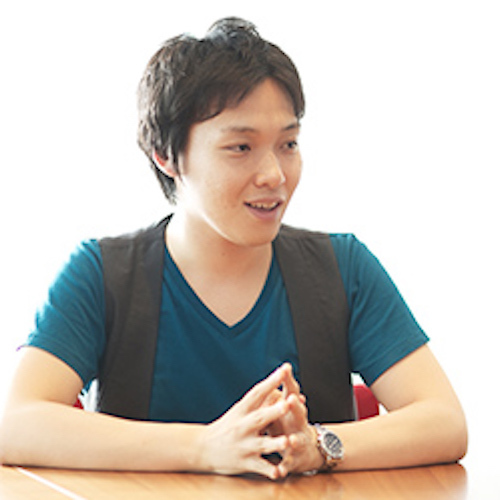 Yosuke leads the Japan Node.js User Group and is an organizer of NodeFest. 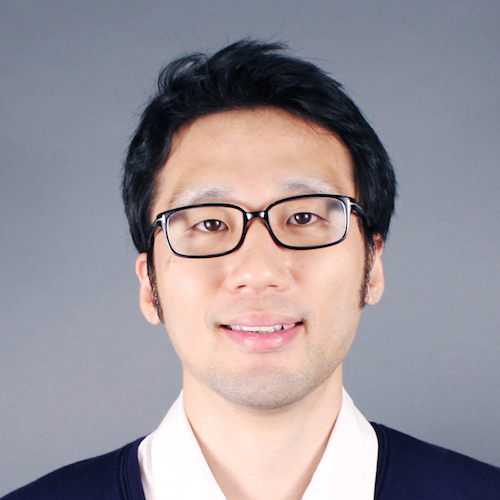 Yosuke has an interest in ESNext, new protocols like HTTP/2, WebRTC, and testing tools. He built the tower-of-babel, ES2015 tutorial tool and is now getting into universal web applications using React and Redux. 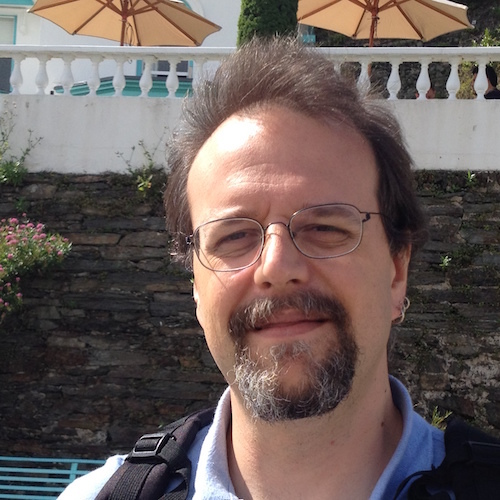 As a member of the W3C, IETF and IMTC, Dr Alex is an active participant in the WebRTC community. 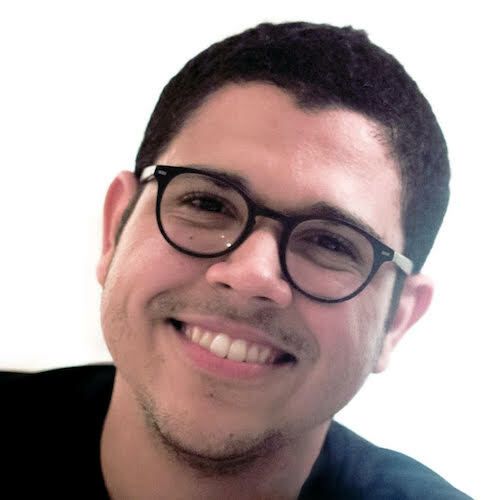 Among other projects he co-led the WebRTC-in-Webkit project and maintains his "WebRTC by Dr Alex" blog with the goal to reduce the barrier of entry into the field for students and individual developers. He holds a Ph.D. in signal, image and video processing at the French INSA and in his free-time helps his previous students from Harvard Medical and Pasteur as a Scientific Advisor to develop in-silico modeling solutions to complement trials of cancer drugs. 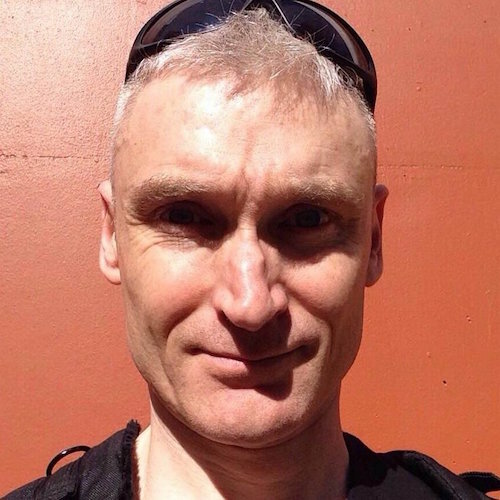 Dan Burnett is a web veteran who has been participating in the evolution of the web since its early days and has been charing severe of W3C’s working groups. 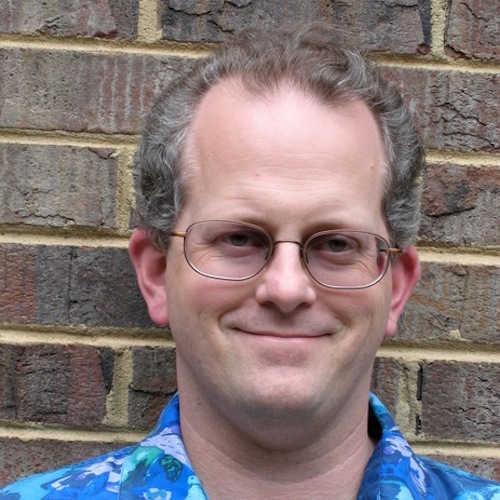 He is the writer of the reference book on WebRTC.